Daily Lazy: George A. Romero: "Who Says Zombies Eat Brains?" 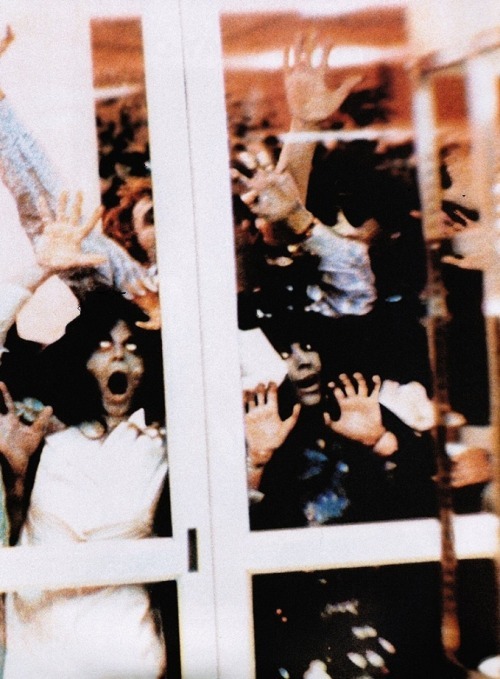 George A. Romero: "Who Says Zombies Eat Brains?" I still don’t agree with it. If zombies are dead, how can they move fast? My guys don’t run. They never have and they never will. They’re just lumbering oafs that are easy to dispose of unless you make a mistake. Those are the rules, and I’ll stick with what I’ve got.